Think Kenya and safari comes to mind. The word has been synonymous with the country for decades, and for good reason: few African countries come close to offering the multitude of game that Kenya does within its 50-some parks and reserves. Karen Blixen (Out of Africa) and her ilk wouldn’t recognize today’s safari. During her coffee plantation years in Kenya (1914 to 1931) such activities were for the privileged few – those who could afford to travel and afford the accoutrements that a safari incurred (like having as your guide Blixen’s lover, the big-game hunter Denys Finch Hatton). Today, thanks to a finely honed tourism industry, safaris range from the affordable – such as a week-long, full service camping safari – to ultra deluxe, staying in fabulous lodges with views over drinking holes, and flying from camp to camp (a great time-saver if budget is not a concern). We may not have a Denys to guide us but that’s just as well – he killed his quarry. Today’s Kenya conserves and preserves. We hunt with our cameras and our memories, and what trophies we bring home. 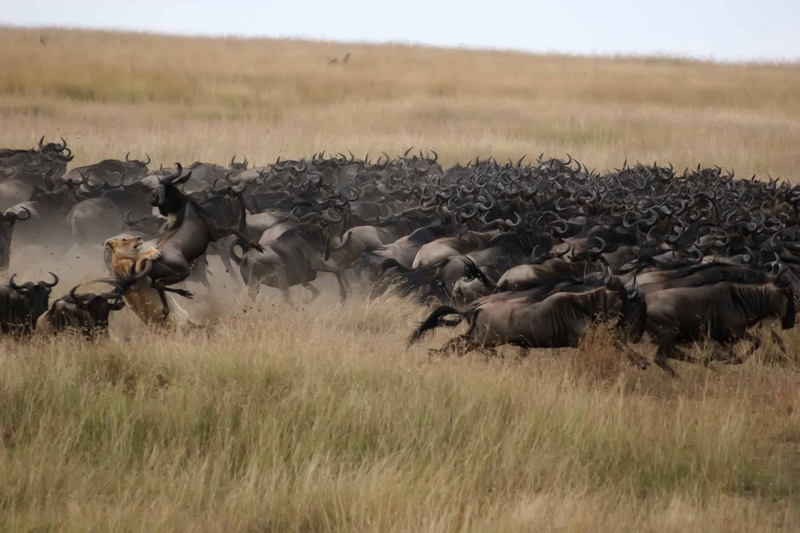 “Watching the spectacle of thousands upon thousands of wildebeest and zebra during the annual migration across the plains is a favourite memory,” says Africa expert Firdosh Bulsara of Toronto. 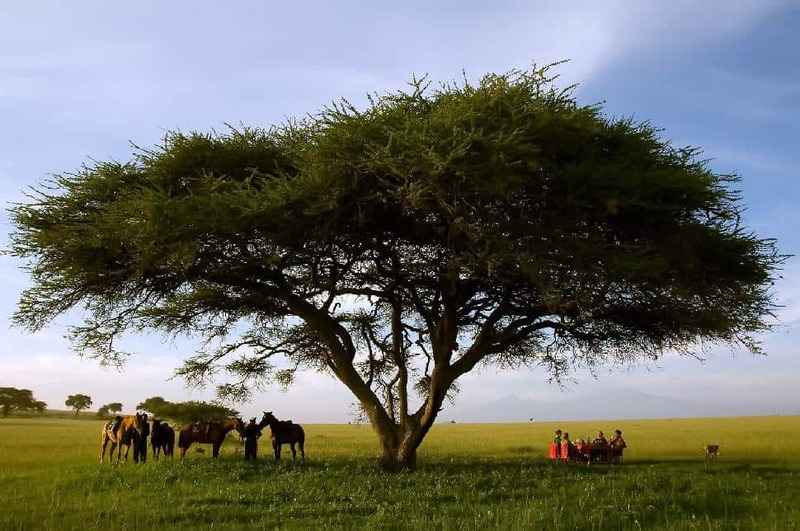 The “Mara” is considered Kenya’s finest game reserve. The Maasai are a fascinating people, and the land’s open savannahs and rolling grasslands are home to a dazzling array of wildlife, including the country’s largest lion population. Lodges and camps range from budget to deluxe and the most hassle-free approach is to book with an expert Canadian-based company. MyEscapades by HuntingtonYou might stay in a tented Game Camp, but don’t let the word “tented” deter you. 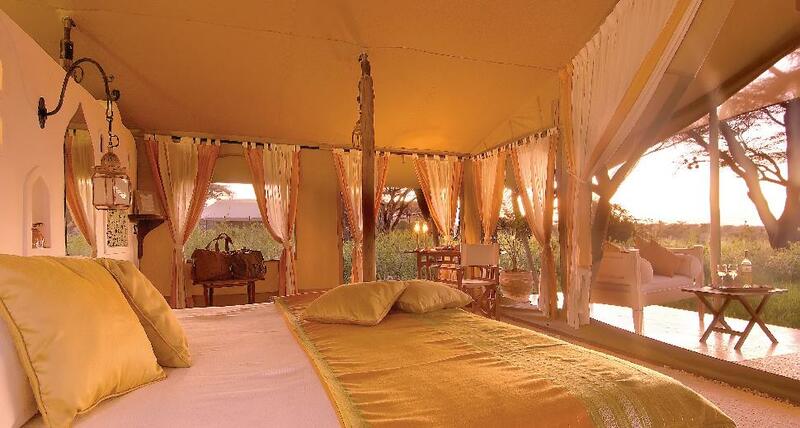 They are luxurious tents and each is equipped with an ensuite bathroom. Or a Safari Lodge with a ringside seat for the great wildlife show, that features traditional, circular Masai manyattas, each with a private veranda yielding stunning views. 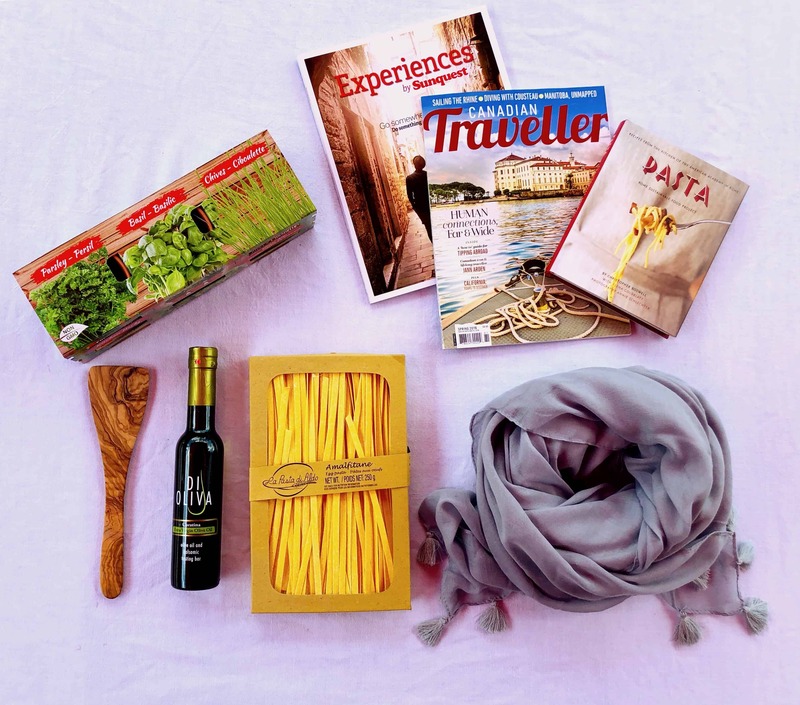 What about itineraries? You might as well ask “how high is a horse?” The range is all-encompassing, and many companies will customize tours to your preference. Everyone tries for the “Big Five” – lion, leopard, buffalo, rhinoceros, and elephant. I say “try” because this is nature in the raw with no guarantees that all creatures will appear for a viewing in one trip. If you see them all, you win. And chances of winning in Kenya are pretty high. 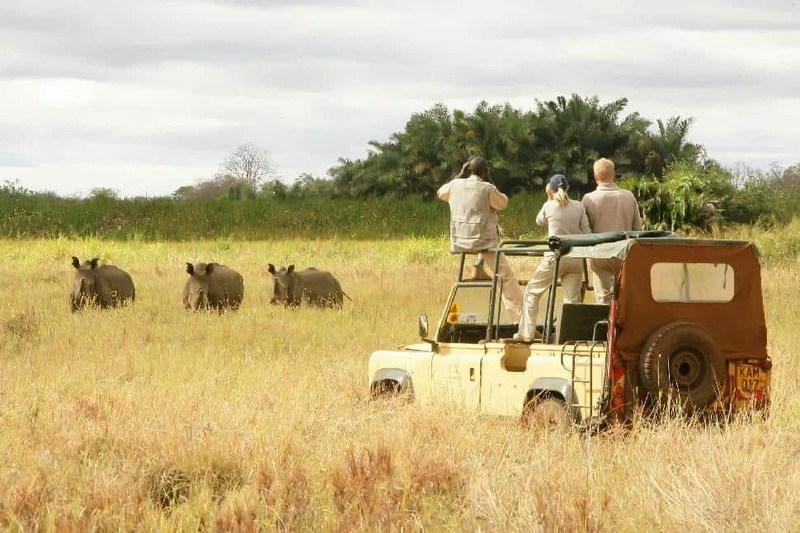 Masai Mara, then, is a must, and three nights in this queen of game parks is a great option. You’ll doubtless arrive in Nairobi, and Aberdare could be your first destination, just two-and-a-half hours drive away. Dominated by Mt. Kenya, Aberdare has a high sighting record of elephant, buffalo, rhino, and waterbuck. Follow this with a two-night visit to Sweetwaters, a wildlife conservancy around an oasis, with a fine reputation for sightings. Sweetwaters is one of only four private game reserves in Kenya, and its Chimpanzee Sanctuary is the only place in Kenya you’ll find these endangered creatures. MyEscapades by HuntingtonDon’t miss Lake Nakuru, famous for its flamingos. The birds flock around the shores, up to a million strong, tingeing the lake bright pink. Here, too, you’ll see masses of white pelicans, and waterbuck, with a good chance of spotting buffalo, tree-climbing lions and, thanks to a successful conservation program, rhino. When your trip is over, you’ll likely want to return to see highlights like the great Samburu Park on the northern frontier, Meru National Park where the Adamsons raised Elsa the famous lioness, crocodile infested Uaso Ny’iro River in Shaba Game Reserve, the huge Tsavo park dived into East and West by the Nairobi-Mombasa railroad and highway, Amboseli, where Mt. Kilimanjaro rises above elephant herds, and Lamu Island, with its old stone town and interesting wildlife. Wherever you go, you’ll see dramatic skies and, says Barry Slater, a frequent safari goer, you will see kills. Hot air ballooning and small plane flightseeing are options offered in the Mara, Amboseli, and at Lake Naivasha and Lake Nakuru. Kenya’s varied terrain ranges from the snow-capped peaks of Mount Kenya to the Highlands, the Savannah, the coastline of the Indian Ocean, and the Great Rift Valley, which splits the country through its length. The Rift in some places is hardly noticeable. In others, like Lake Naivasha, it forms sheer cliffs as high as 1,900 metres. The best time to visit is between July to September and December to March, when the weather is dry and roads are accessible. April and May bring the “long rains” and November the “short rains.” The coolest time is June to August, and evenings can cool to 8C. 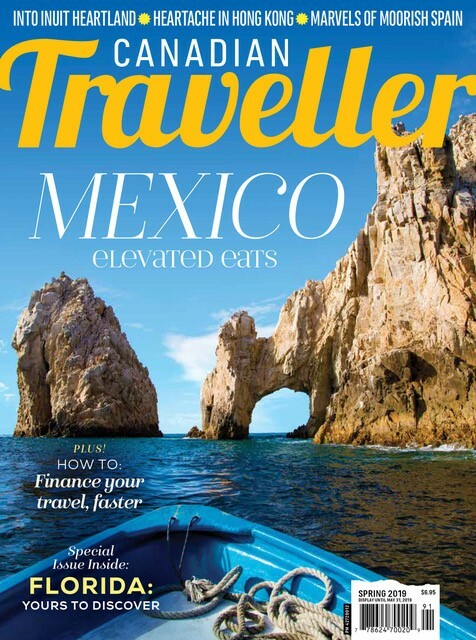 • Travel with reputable operators and qualified guides. • Stay at lodges and camps that care for the environment and give back to local communities. • Keep a good distance from animals, and keep noise to a minimum. • Never feed any animal. • Take your litter with you. Jambo, welcome to Kenya! And don’t forget the binoculars!